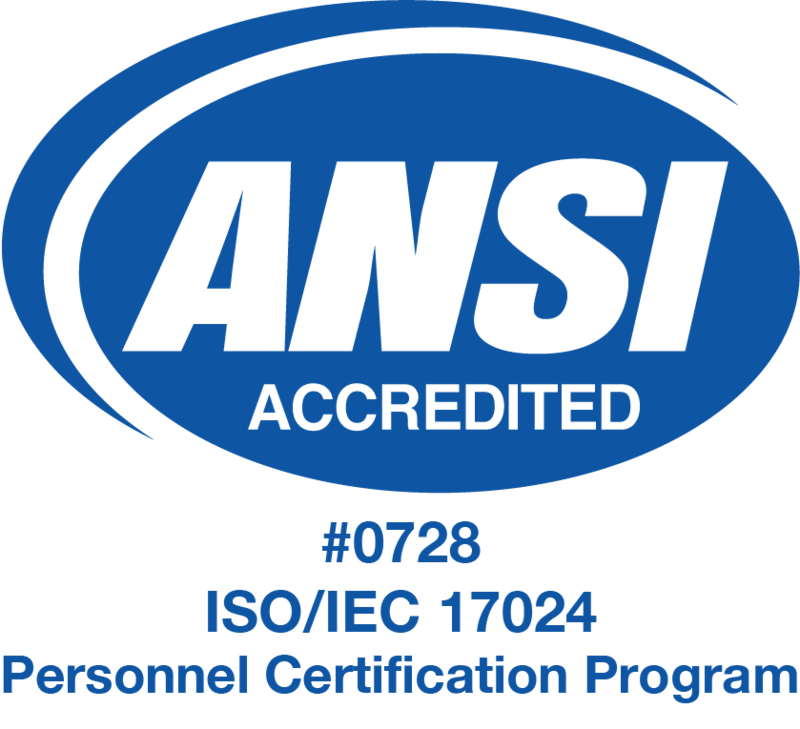 The International Certification Board (ICB) has received ANSI accreditation for our Infection Control Awareness Certification program for workers in the HVAC sheet metal industry. This latest accreditation solidifies the ICB’s position as the industry leader in developing and implementing a comprehensive set of sheet metal certification programs. It joins our previous ANSI-accredited certifications for technicians and supervisors in the areas of HVAC Testing, Adjusting and Balancing and HVAC Fire Life Safety. ICB/TABB certification is a statement that the recipient demonstrates the highest level of professional expertise. Our new ANSI-accredited Infection Control Awareness Certification focuses on the realities of construction sites within today’s health care facilities. With the Infection Control Awareness and Fire Life Safety certifications, ICB/TABB certifications meet leading industry best practices for a complete infection control awareness program. 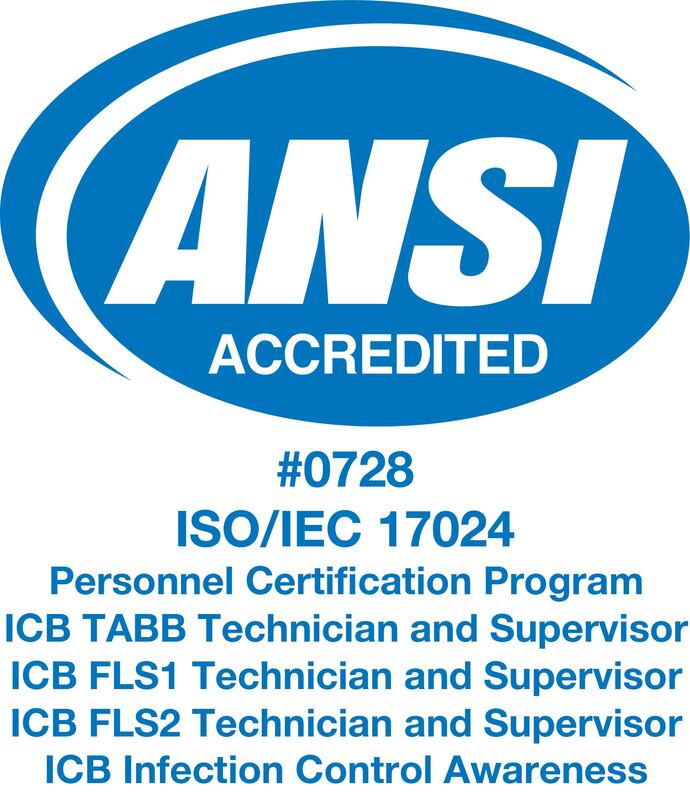 These certifications are your assurance of the quality advantages of utilizing persons certified by ICB/TABB under an ISO/IEC 17024 ANSI-accredited program.